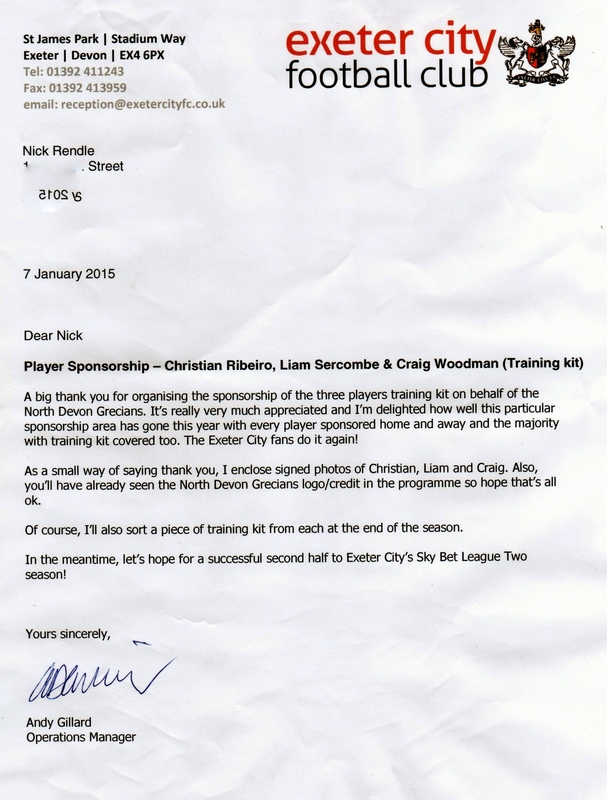 Letter of thanks from the club. ← Next NDG Meeting. March 06. The Aggie Braunton.